For Shaunak's 1st birthday party, I decorated the entire banquet hall ceiling with clouds and sky elements. They can be actually called cloud mobiles. Clouds were cut using White ivory papers and sky elements like Sun, Stars, Moon, Planes, Helicopters, UFOs, Kites, Rainbows, Umbrellas, Raindrops, Birds and many more were cut using Canson color papers. 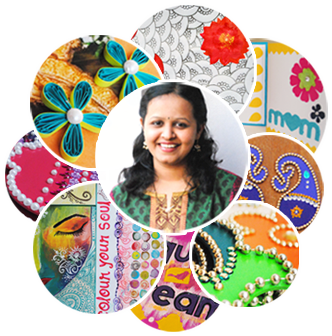 Welcome to Shreya Design Studio! Explosion Box Card for 10th Work Anniversary!